Home › Instagram › What’s on Instagram Explore Today? What’s on Instagram Explore Today? 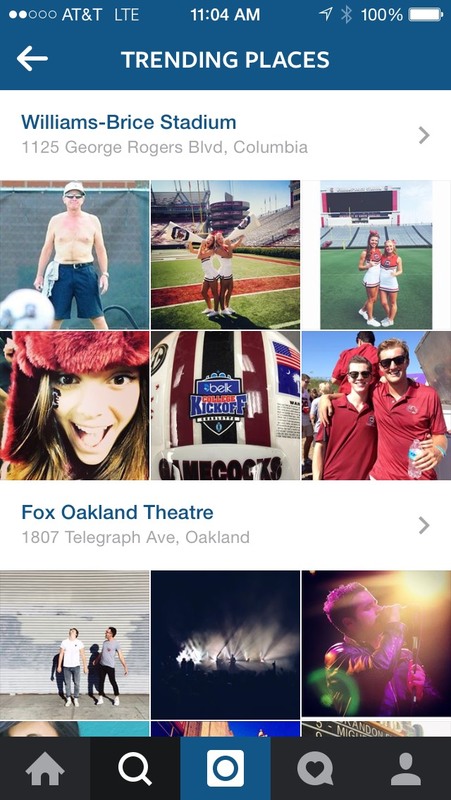 Well, Instagram has quickly figured out the value of daily content on a social media app. They are taking a page out of Snapchat’s book to offer the “goings on” at the moment. 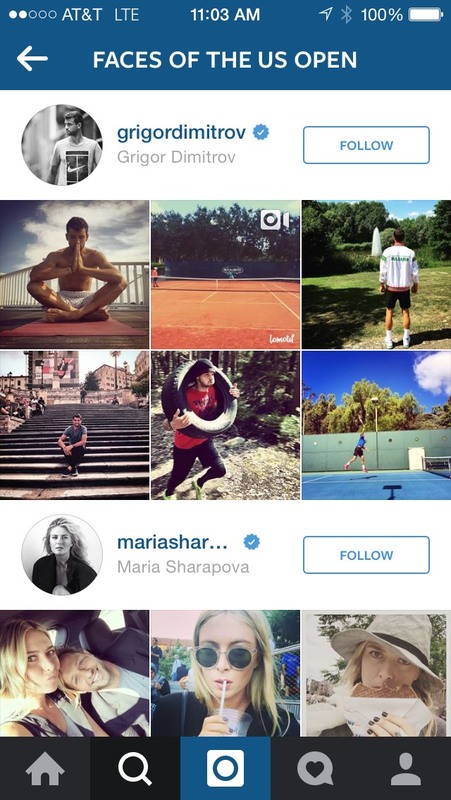 There are now people to follow, things to see and trending hashtags in the Instagram Explore tab. This resource will highlight what’s on the Instagram explore tab today. September 3rd, 2015 – Trending Places – Today there are a number of airports and college towns. With college football kicking off tonight this should come as no surprise to most. September 3rd, 2015 – Faces of the US Open Tennis – If you love sports, especially tennis, this is a list you will need. All the big names are included. Almost all of the accounts on the list are verified by Instagram as well. 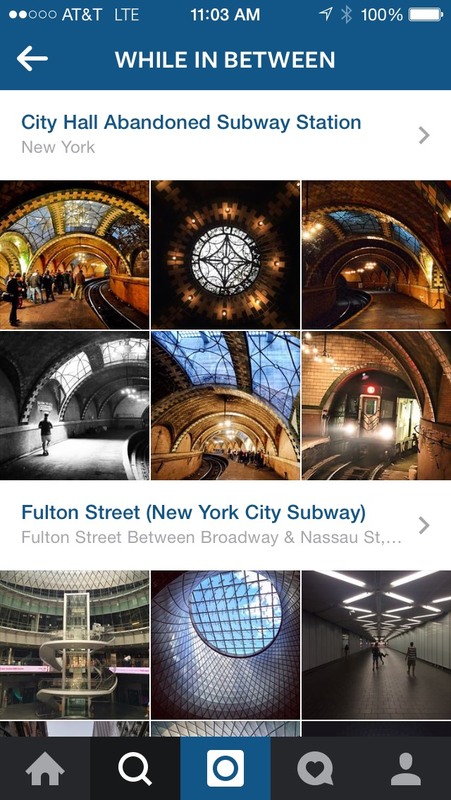 September 3rd, 2015 – While In Between Explore Global Underground Stations – This is a fantastic opportunity to see some of the coolest photos of subways throughout the world. This list just goes on and on so you will have plenty of entertainment. September 3rd, 2015 – 27 Young Artists to Watch – If you are looking for amazing artists and photographers this list is for you. 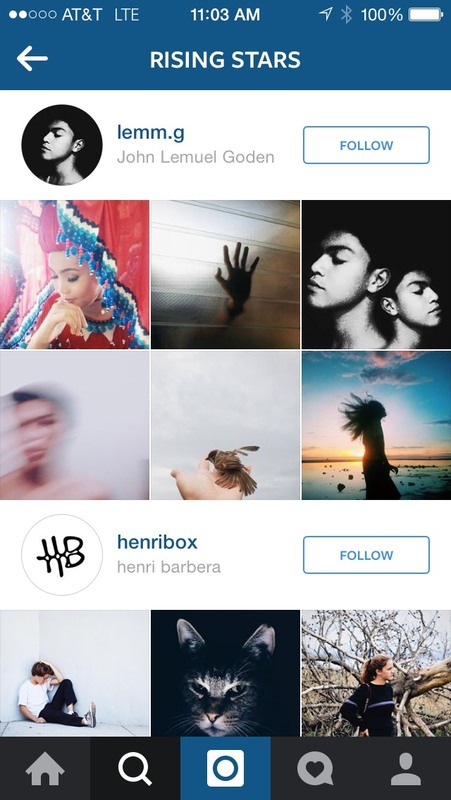 There are some amazing Instagram accounts that you will want to follow and enjoy their photos on a daily basis. 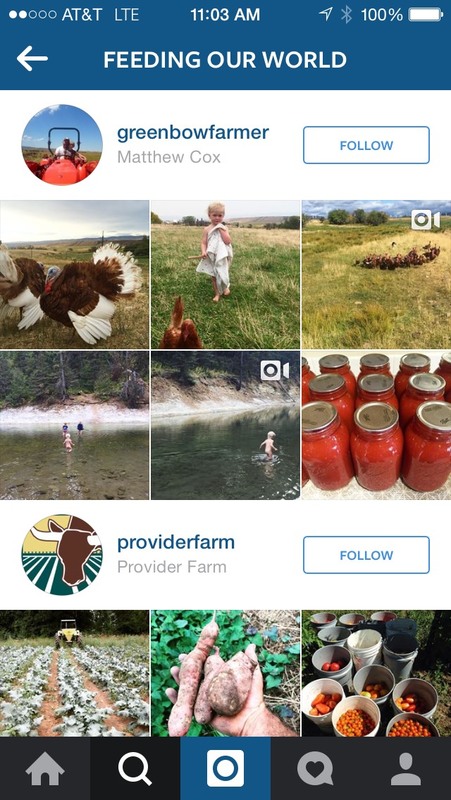 September 3rd, 2015 – Feeding Our World – If you have been looking for the best farm and farming Instagram accounts this is a fantastic list. There are some amazing photos of individuals and farmers that make money growing for a living.